The Cal Poly Pomona Creative Activities & Research Symposium (CPP CARS) is an annual event hosted by the Office of Undergraduate Research. This event is held in the Summer and provides an opportunity for our undergraduate and graduate students to share their original research, scholarly and creative activities project they completed during the last academic year or summer. This event includes creative activities such as dance performances, poetry reading, and entrepreneurial pitches for budding startups. CARS is a non-competitive symposium. 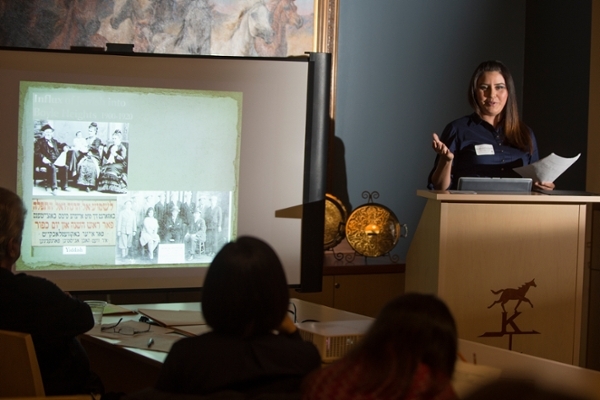 During the last CPP CARS, approximately 100 students gathered in the University Library and presented their research projects as either oral, performance, or poster presentations. 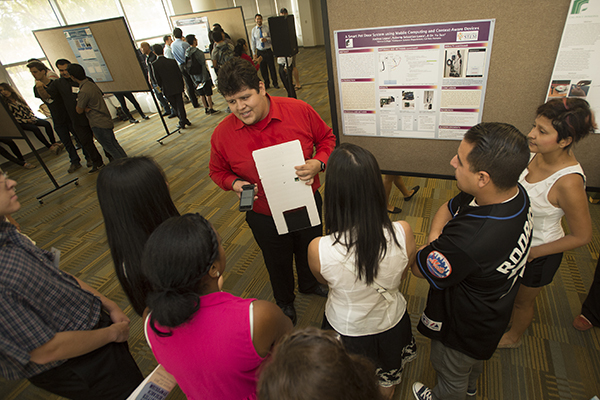 The fields represented in the symposium included humanities, social sciences, engineering, and science. 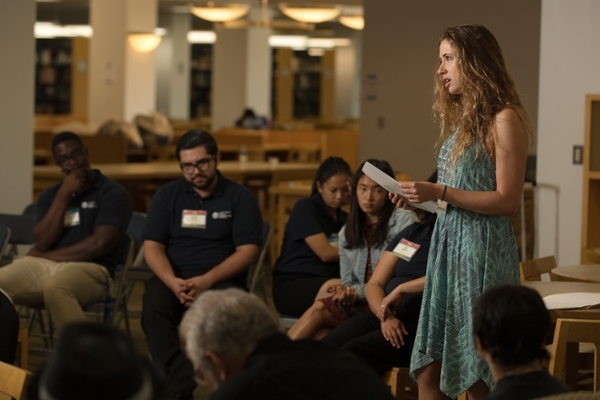 Students and faculty also took part in poetry readings and dance performances.